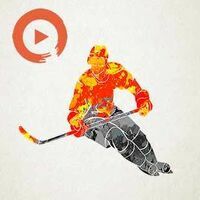 "A playlist designed to feed the urge of pursuit and stimulate the champion within. Success in life, regardless of the endeavor, is driven by the voice within. Feed that voice with the right music to rue the day and become a winner on your own terms. http"